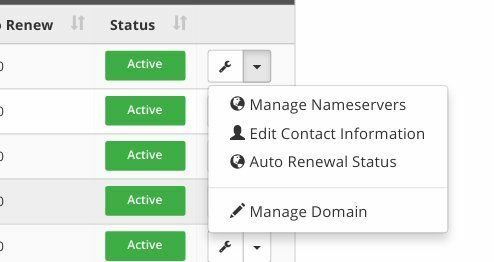 You can change the nameservers of your registered domain from client area itself. For that, you will need to log in to your client area. If you do not know how to log in then follow these instructions.